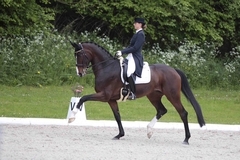 San Francisco OLD was nearly six percentage ahead of competitors in the test for Young Riders at the CDN Steyr. 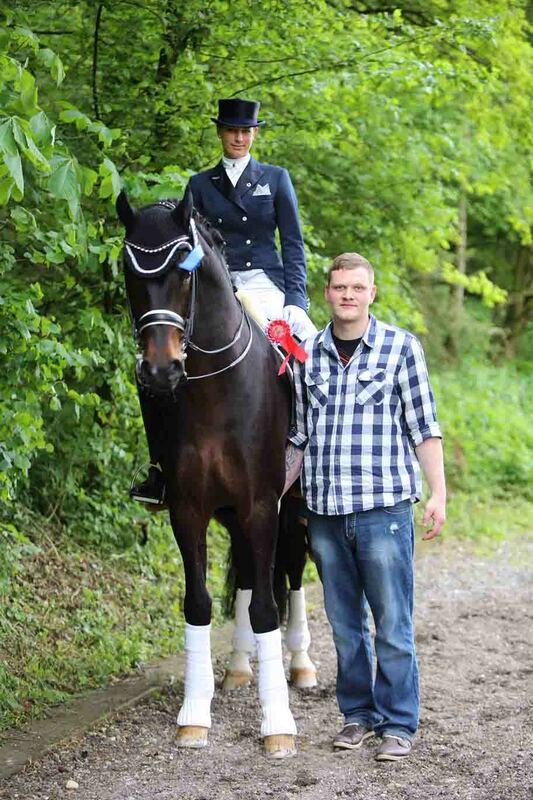 The eight-year old, licensed stallion by Sandro Hit, ridden by Wibke Bruns, sovereignly won the test with 74.21 percent. 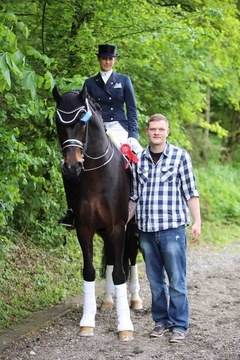 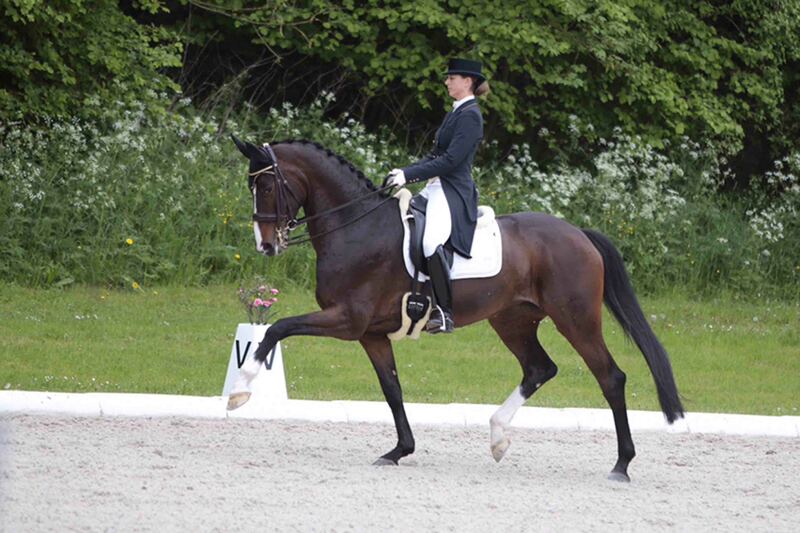 Right afterward, the couple also won the St. Georges with 72.56 percent, ahead of Donna Caribica, also ridden by Wibke Bruns, who received 70.23 percent.